Gloc 9, Sandwich, and Nadine Lustre will also be there! The weekend is here, bros! Hallelujah. We know a lot of you are aching to take your two days off and just relax over the weekend. We're also looking forward to doing so. WHEN: December 2 to 25, 8:00 p.m.
WHAT'S UP: Need to take mom on a date? 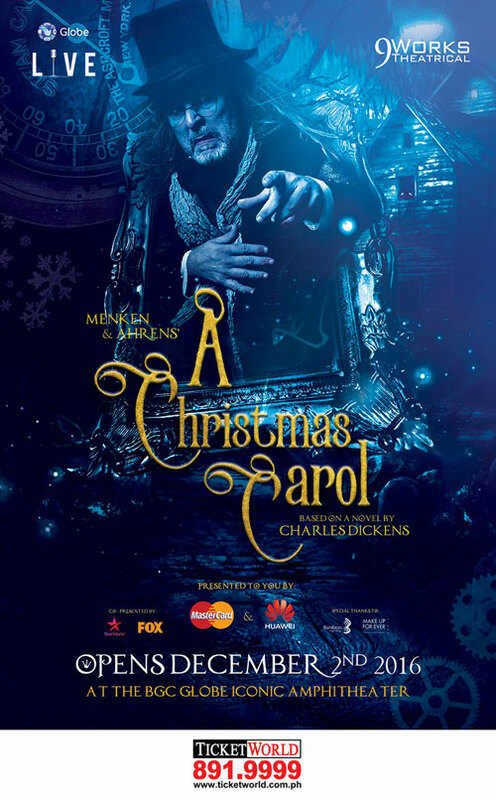 Bring her to this Christmas-themed play based on the book by Charles Dickens. She'll surely love you for it. WHEN: December 3, 4:00 p.m.
WHAT'S UP: Prepare yourself for the loudest and grooviest road party. The event kicks off with a performance by local band Sud. Australian DJ Sam Withers will put you in a trance while you relax after the run. WHEN: December 3, 2:00 p.m.
WHAT'S UP: Prepare for a jam-packed day of music. 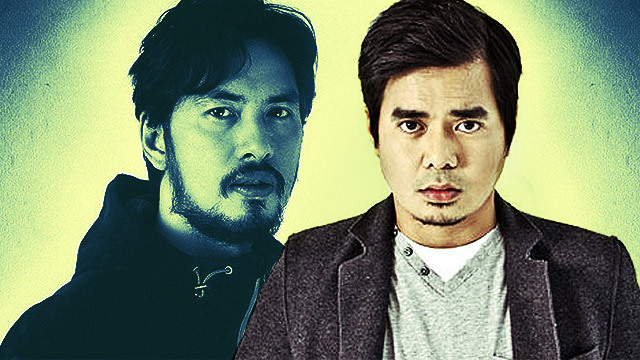 Among the performers are Rico Blanco, Sandwich, Gloc 9, Autotelic, and more. In case you’re a huge fan of FHM’s third sexiest Filipina, Nadine Lustre, then there’s no reason not to go as she’ll be there. 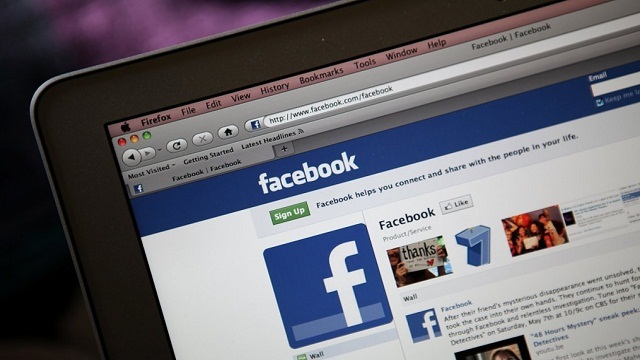 WHAT'S UP: Looking for a fun run to join over the weekend? 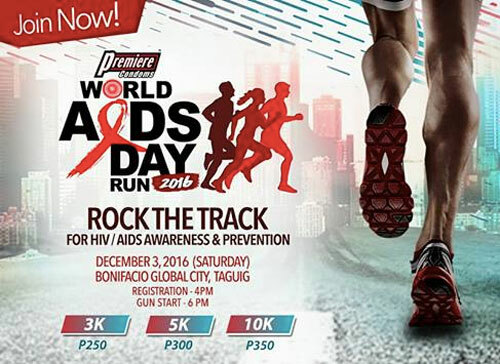 Sign up for this year's World AIDS Day Run and run the extra mile for HIV/AIDS awareness and prevention. It features 3k, 5k, and 10k distances. WHEN: December 3 to 23, 10:00 a.m. to 12:00 m.n. WHAT'S UP: If you're looking for a place to buy great Christmas gifts for a cheaper price, look no further. From shirts to sneakers, and toys to lifestyle products, everything you need for your monito is here.